The Henderson County Tailgate Market is one of the oldest open air markets in Western North Carolina. 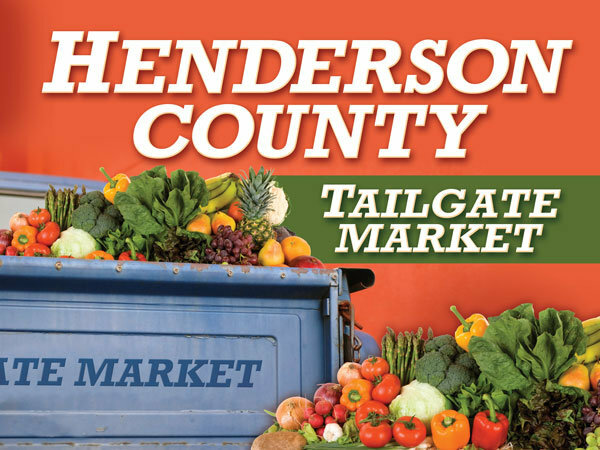 Held every Saturday morning from April through October from 8am – noon, the Henderson County Tailgate Market has a unique festival feel that gives locals and visitors alike an opportunity to meet and buy directly from local growers that operate small family farms in Henderson County. 2019 is the 40th anniversary for the Tailgate market, and in celebration, each week has a different theme and different specials. Throughout the season you will find in-season fruits, vegetables and herbs, vegetable and flower plant starts, farm fresh eggs, fresh cut flowers, fresh baked goods, and much more! Located one block east of Main Street between 1st and 2nd Avenues.